Muscat Polymers exports about 100 Metric tons of PP Tubular Fabric out of the total exports of 150 Tons of PP (Polypropylene) Fabric. The countries where the PP Circular fabric is exported are Spain, South American and Africa. 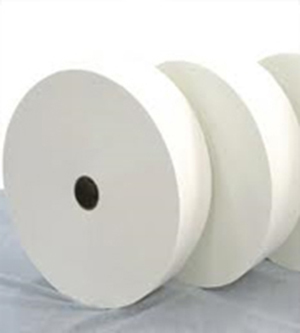 Very stringent quality controls are implemented while making the PP fabric in order to give the quality PP circular fabric with the right and the best technical parameters making giving the better edge to the final PP product. 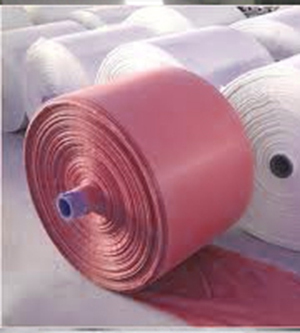 We export the PP Circular light and heavy weight fabric which are mainly used for the manufacturing of PP (Polypropylene) Small Bags by providing 100% customized PP fabric including size, GSM, color, Constructions and all the parameters as per required specifications. 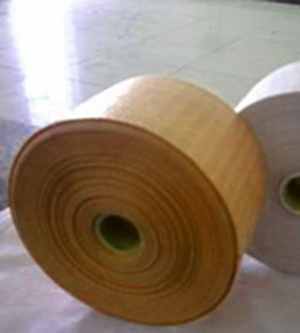 In addition to the PP Woven Sack, the circular fabric is widely used for the making of the Bale wrap, box bags, PP Courier bags, PP perforated bags. One of the other top use of our PP circular/tubular fabric is for manufacturing of accessories fabric used in making the FIBC bags such as the duffle tops/bottom and the skirts and the bottom and top flaps.